Based in Chesterfield, Driver Training offers towing lessons and B+E training and tests for all towing (e.g. box trailer, caravans, boats etc.) from a qualified ADI (Approved Driving Instructor). Driver Training are specialists in the equine industry and offer real horse transport experience and legislation if required. Training is available in your own vehicle and trailer or ours. Fully qualified and insured veterinary physiotherapist treating horses throughout Derbyshire and surrounding areas. Please click here to see our flyer for prices. We also wash travel boots, numnahs, girths, pet bedding, tents and car covers etc. Give us a ring on 01298 871417 or 07572 467446. Providing Equine Dental Services across Cheshire, Derbyshire and surrounding areas. Please email or ring to discuss your requirements. Ladybooth Equestrian & Country is a family run business owned and run by Janet Hallam. Janet comes from a farming family with a combined wealth of experience and knowledge which derives from years of experience running an equestrian centre, livery yard and pony club. Originally based in the Peak District Village of Edale since the 1960’s, Ladybooth has relocated to a much larger store in Whaley bridge, High Peak. Here we can offer a much wider range of products and services. Ladybooth specialises in everything for the Horse and Rider, plus stocking feed and equipment for chickens, dogs, cats, goats, farm animals, rabbits and much more. We pride ourselves on our customer service but also delivering quality Brands at Fantastic value for money, whether in Store, at a Show or Online. Call in, visit us online at http://www.ladybooth.co.uk, or give us a ring on 01663 309217. 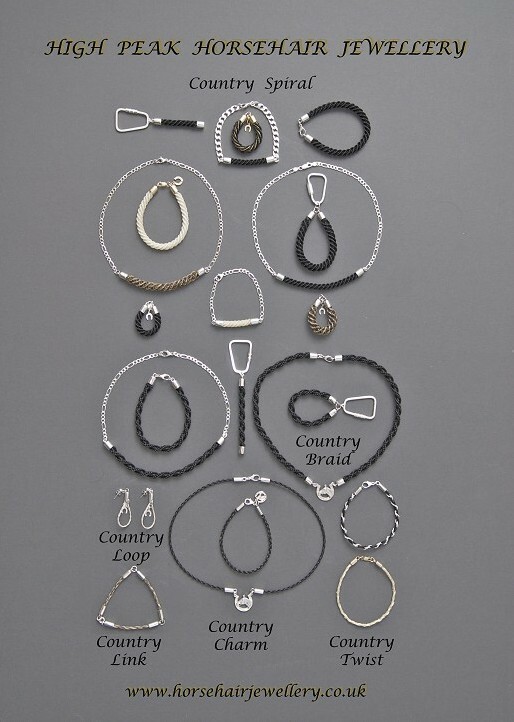 Beautiful handmade horsehair jewellery set in Sterling silver or 9ct gold. A lovely memento of your equine partner or ideal as an original gift for a family member or friend. 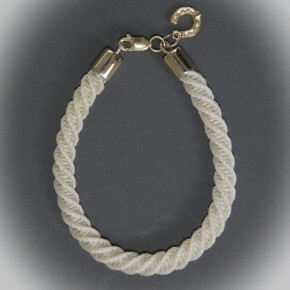 Visit the website at www.horsehairjewellery.co.uk or telephone Kath on 01433 651331 for a brochure or further details. Pilates is a great way to develop core strength as well as improving posture and spinal alignment. Core strength and stability are essential in maintaining correct riding position and in allowing us to remain relaxed and balanced on the horse in any pace. Adverts cost £5 per year. For details about advertising with us, please contact Rosie Ingham.